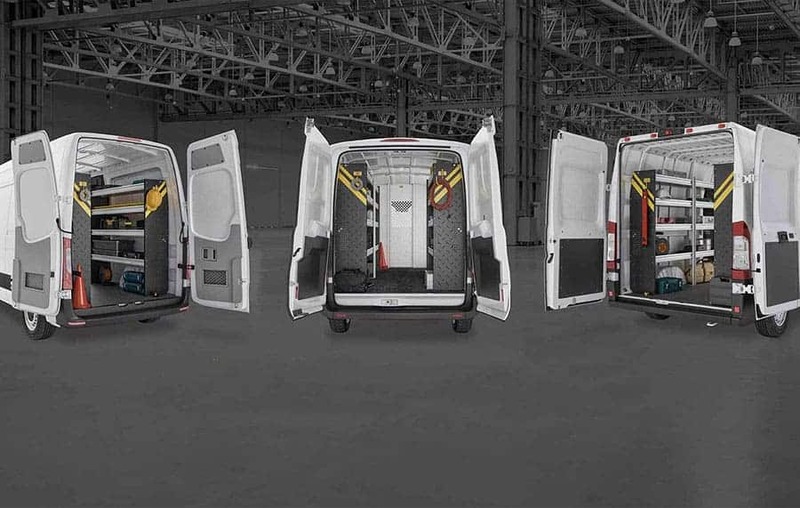 What Makes A Composite Cargo Van Partition Different? 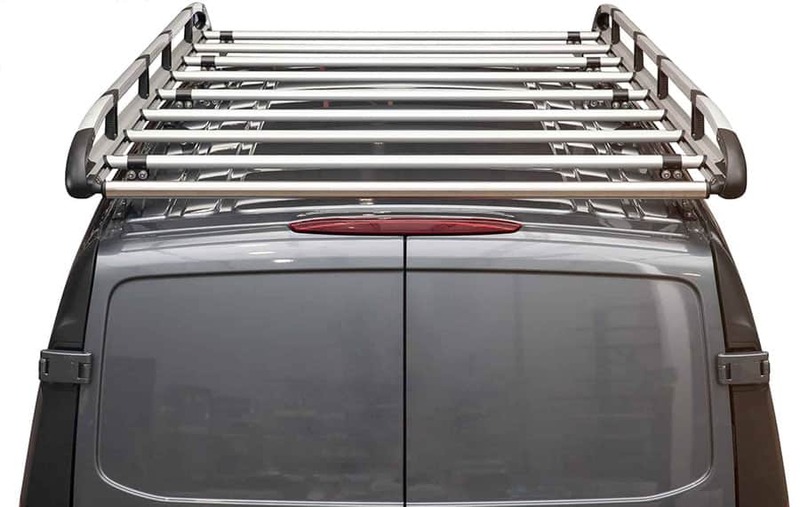 Traditional cargo van partitions are made of steel or aluminum, but composite partitions are made of thermoformed ABS and polycarbonate to take advantage of the latest manufacturing technologies and materials to create an innovative van bulkhead that is solid, durable and lightweight. The thermoforming process permits the cargo van partition to be made to exact specifications and close tolerances. This ensures that there’s a snug fit between the partition and the walls, roof and floor; and a tight seal is created between the cab and the cargo area. ABS is a specially formulated rigid plastic that is known for its resistance and toughness. Polycarbonate is a form of clear plastic that is accepted industry wide as one of the most durable and strongest types of “safety glass”. By combining these two materials together to make a solid partition, the composite cargo van partition gains two strong advantages: 1) it’s lightweight yet able to resist maximum impact and 2) the clear portion allows the driver to have increase rear visibility, while allowing the cab of a small vehicle to feel more spacious. As a professional tradesman, you know the value of investing in good tools that get the job done right, done safely. 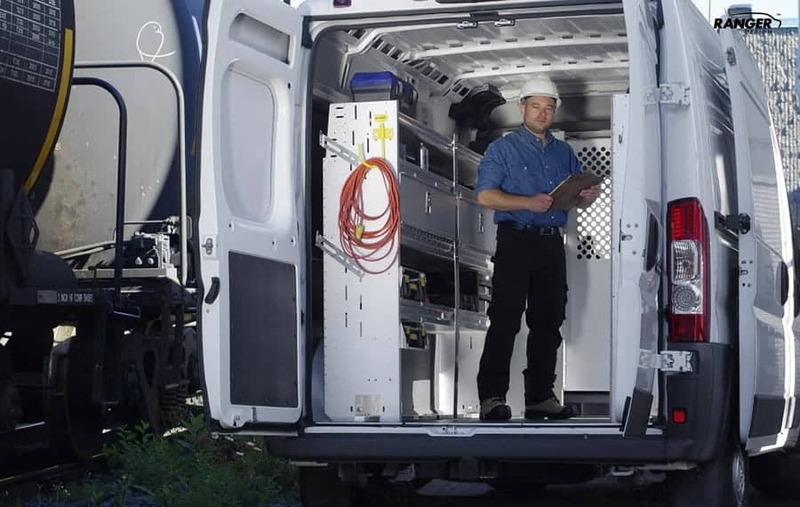 A cargo van partition works effectively to keep you and/or your employees safe and comfortable. If you’ve been considering installing a partition, then a composite cargo van partition offers the best protection and comfort available today. 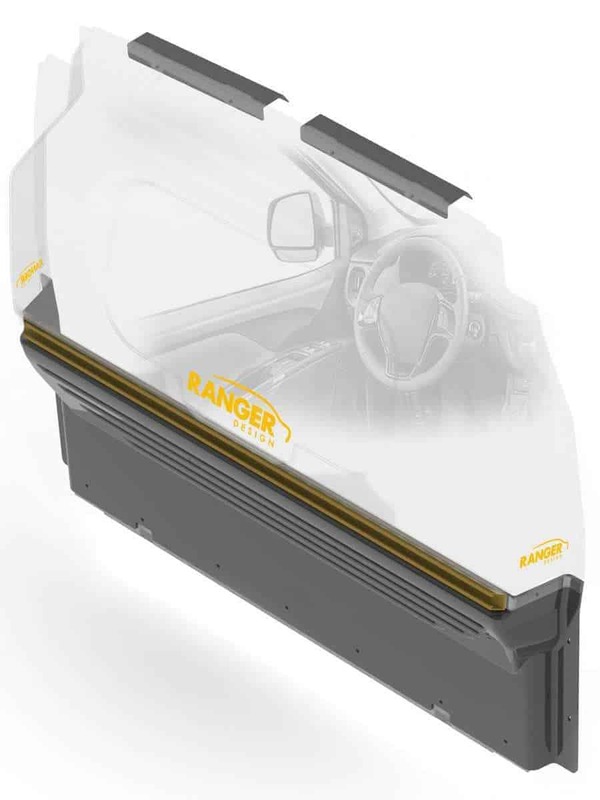 Check out Ranger Design’s new Max View Clear Top Polycarbonate cargo van partition. It’s built of thermoformed ABS and polycarbonate and is engineered to resist maximum impact. Designed to be tighter fitting and rattle free, the new partition can increase cabin comfort by improving climate control and reducing noise.